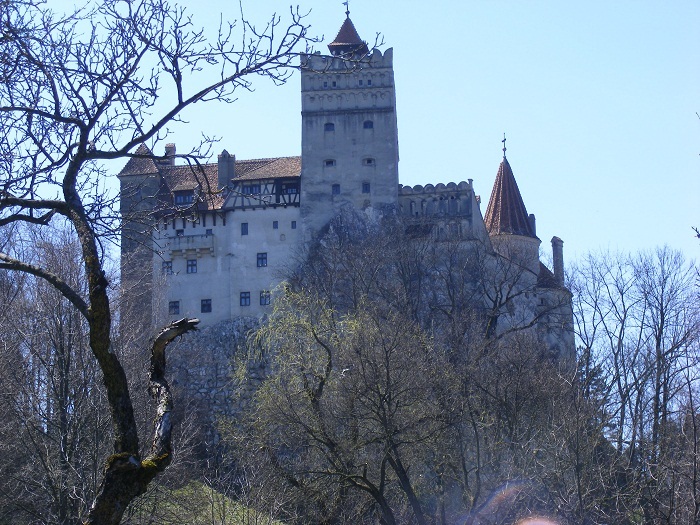 Bran Castle is a national monument and landmark in the Republic of Romania, located near the commune Bran, and in the immediate vicinity of Braşov. 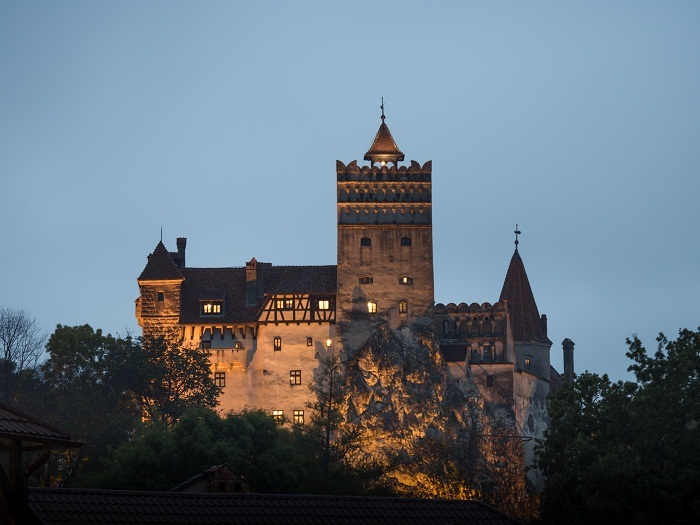 Situated on the border between Transylvania and Wallachia, commonly known as Dracula’s Castle, it is the home of the titular character in Bram Stoker’s Dracula. 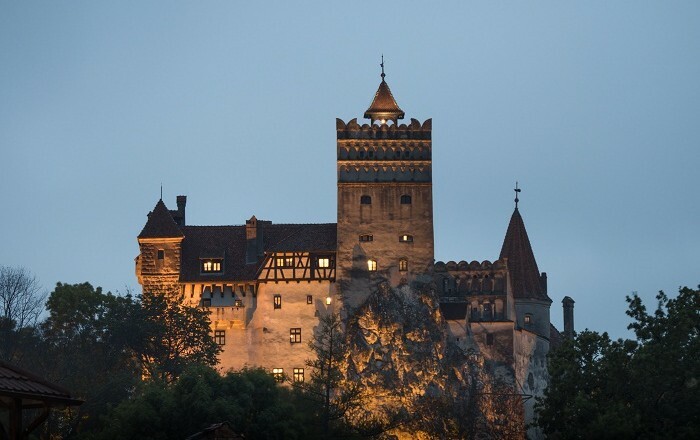 Surrounded by an aura of mystery and legend and perched high atop a high rock, Bran Castle owes its fame to its imposing towers and turrets. 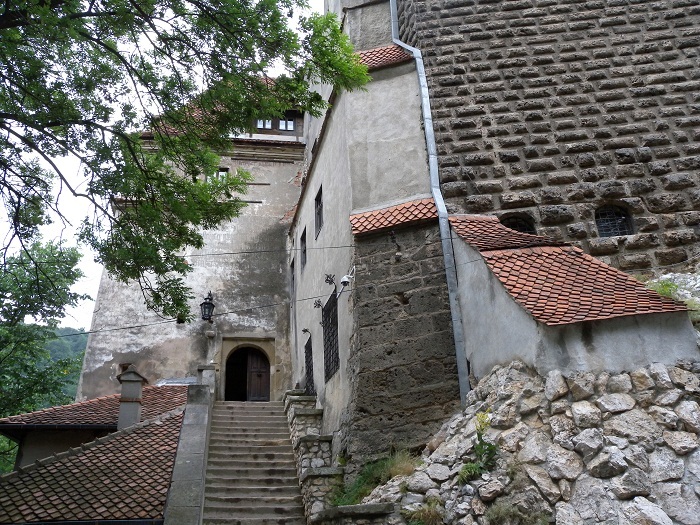 Built on the site of a Teutonic Knights stronghold dating from 1212 (destroyed by the Mongols in 1242), the castle was first documented in an act issued by Louis I of Hungary on 19 November 1377, giving the Saxons of Kronstadt (Braşov) the privilege to build the Citadel. 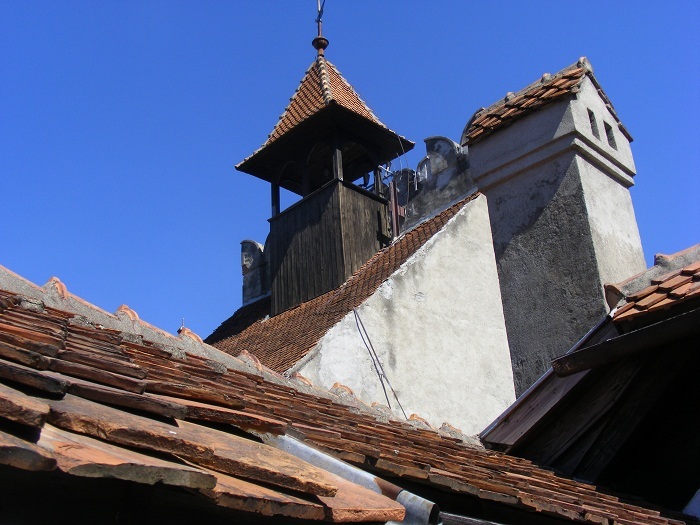 In 1438–1442, the castle was used in defense against the Ottoman Empire, and later became a customs post on the mountain pass between Transylvania and Wallachia. 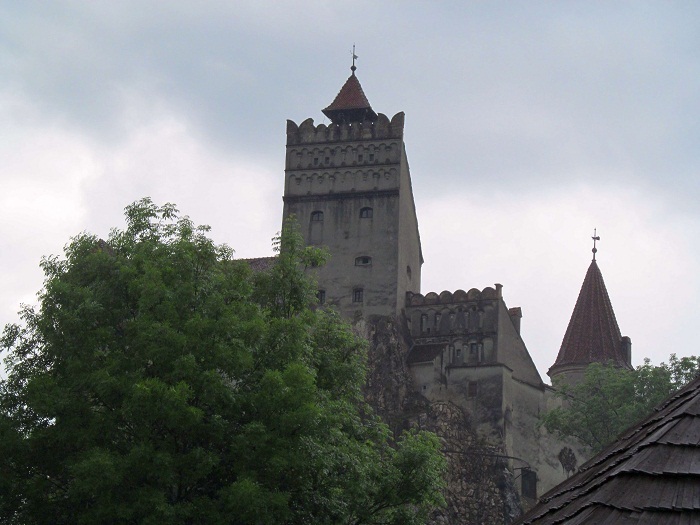 Bran Castle belonged to the Hungarian Kings but due to King Vladislas II’s failure to repay loans, the city of Brasov gained possession of the fortress in 1533, and up until the middle of the 18th century, Bran played a military strategic role. 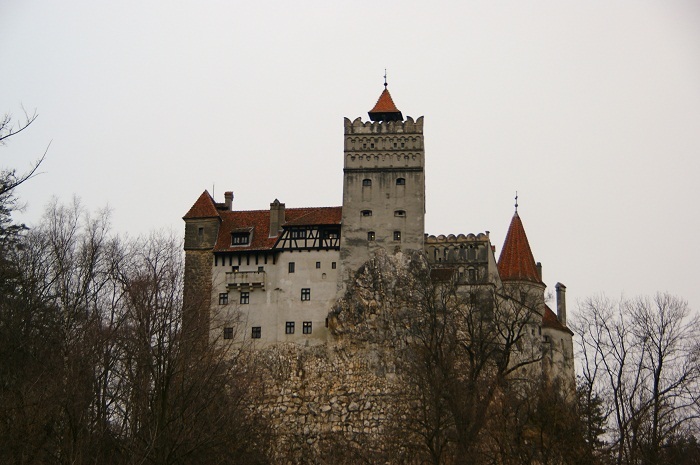 Later in 1920, the castle became the royal residence within the Kingdom of Romania, becoming the favorite home and retreat of Queen Marie. 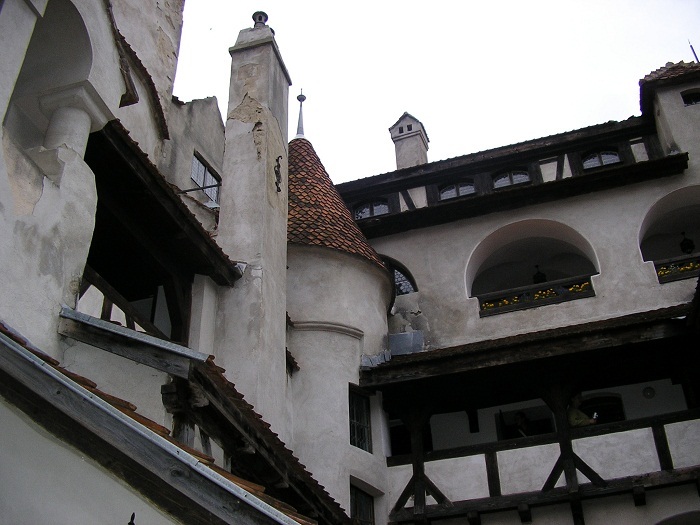 Nevertheless, the castle in 1948 was seized by the communist regime. 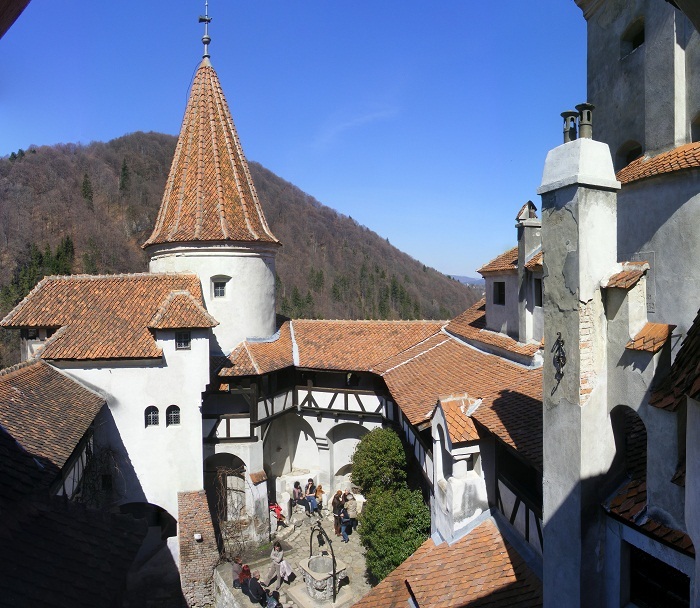 After long period of time, in 2005 the Romanian government started returning ownership for the illegally expropriated places, thus an year later, the Bran castle was returned to Dominic von Habsburg, the son and heir of Princess Ileana. 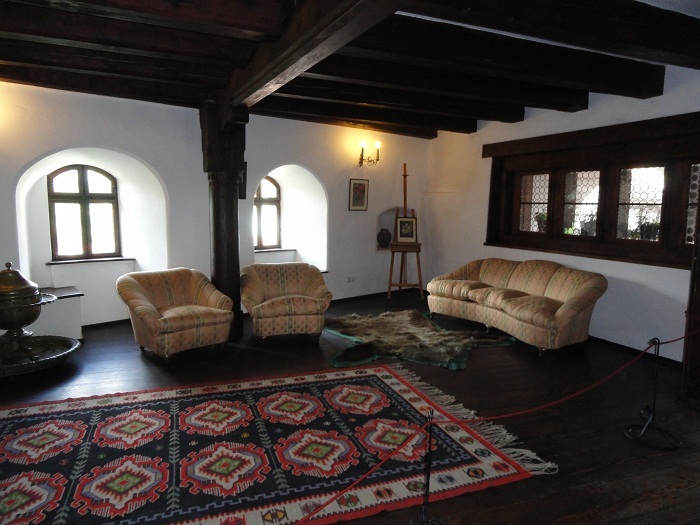 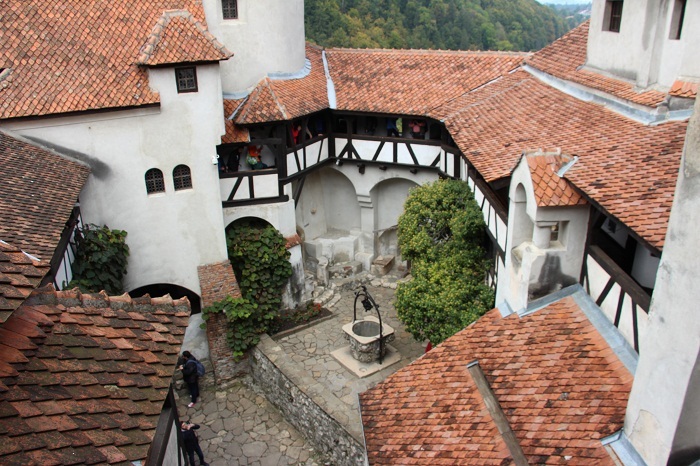 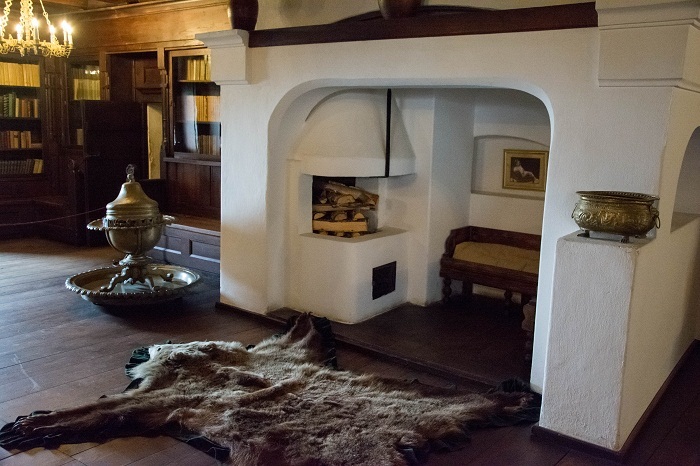 Nowadays, the Bran Castle serves as a refurbished castle for the public as the the first private museum of the country attracting a lot of tourists.